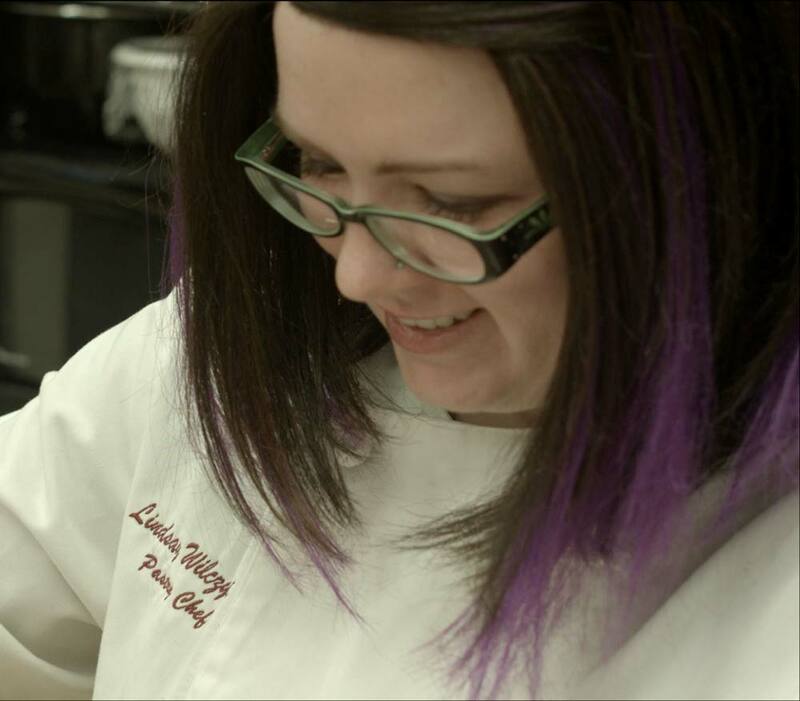 Pastry Chef Lindsay Wilczynski earned a degree in Business from Alfred State College, a degree in Culinary Arts from Monroe Community College, and a Pastry Arts Degree from Niagara County Community College. Through her many experiences in the Buffalo Area, Lindsay has gained an expertise in many aspects of the baking and restaurant industry. She is a member of the American Culinary Federation, an organization based on promoting the professional image of American chefs worldwide through education of culinarians at all levels.